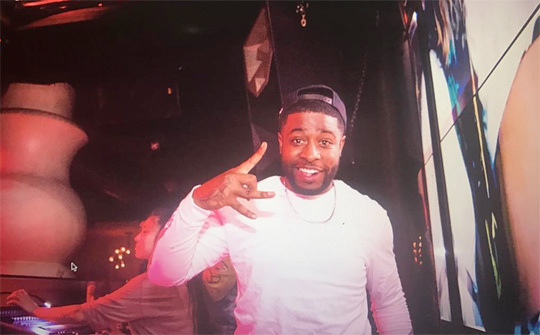 Young Money’s latest signee Jay Jones has teased a new song called “Ransom” featuring Punn Da Pusha on his Insatgram page. 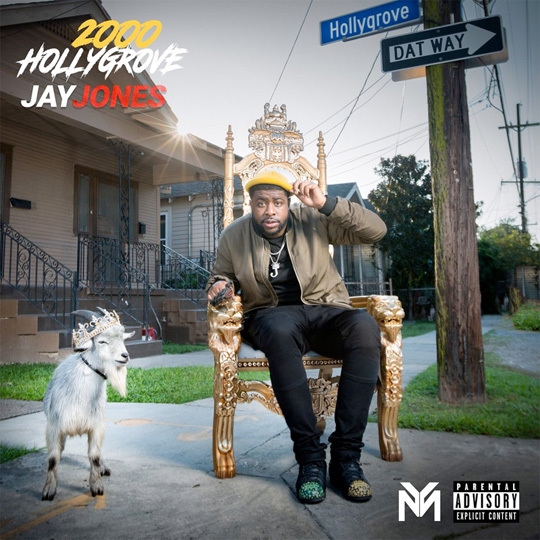 The track will more than likely be appearing Jay‘s forthcoming 2000 Hollygrove project, due to be released soon. You can check out a snippet of “Ransom” after the jump below!